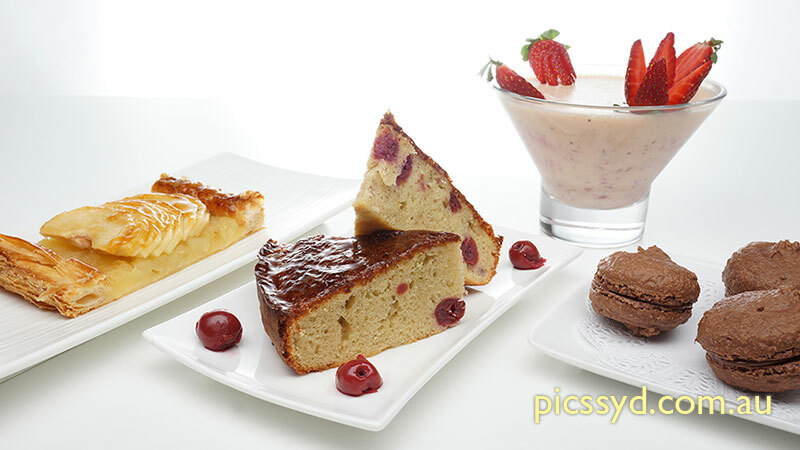 In this class, students will learn to prepare 3 desserts each week similar to the ones sold in patisserie shops or homemade in France. 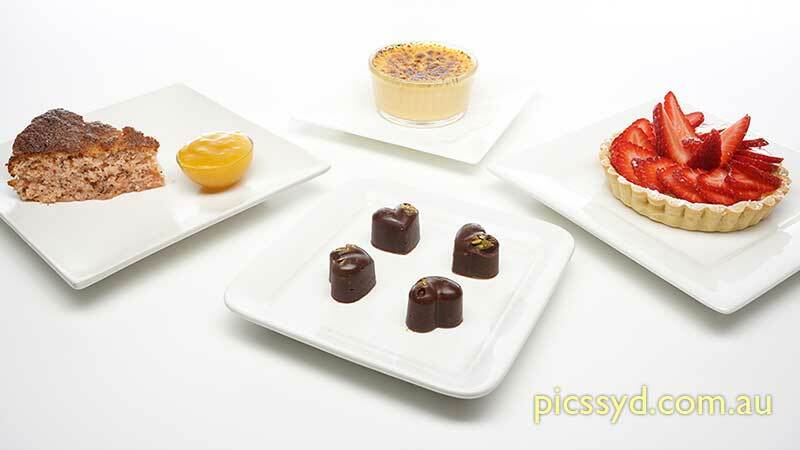 Selections include gâteaux, tarts, cream, mousse, petit fours, chocolate , macarons and more. We have 8 sets of menus (total of 168 recipes) on rotation. All recipes in this course are made with real (fresh) ingredients. 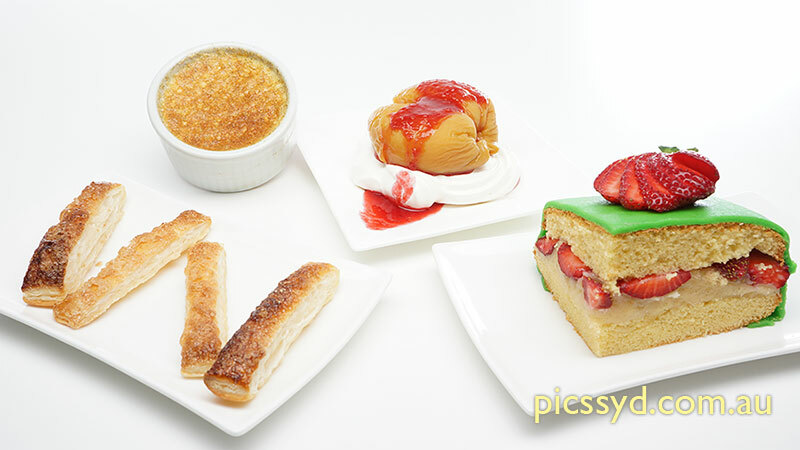 Two generally considered difficult items in patisserie - crème anglaise and choux pastry - are covered in every set of menu. 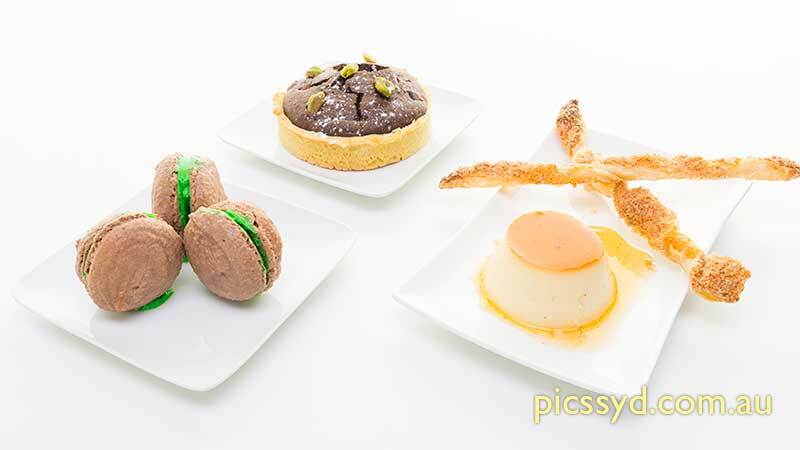 French Patisserie Cooking Class (which we sometimes shorten the name to just French Pastry Class) covers many types of French sweets/desserts, including cakes, pastries and smaller dishes (e.g. 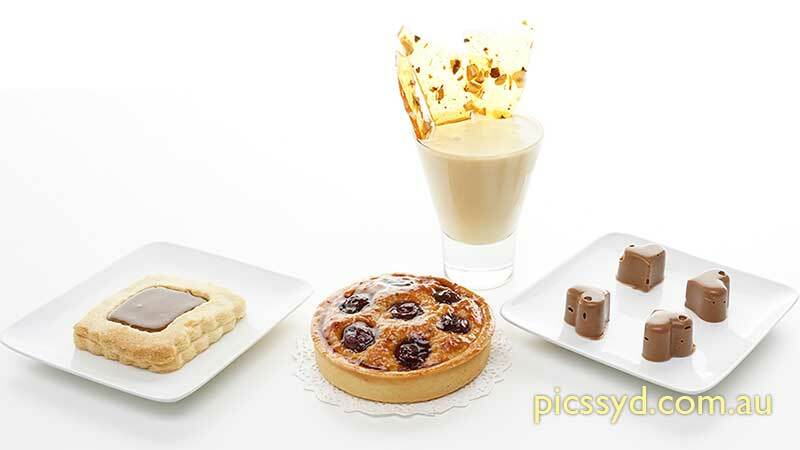 petit fours). If just pastry is all you wish to learn, please refer to Sweet and Savoury Pastry Workshop which also includes making of puff pastry from scratch. 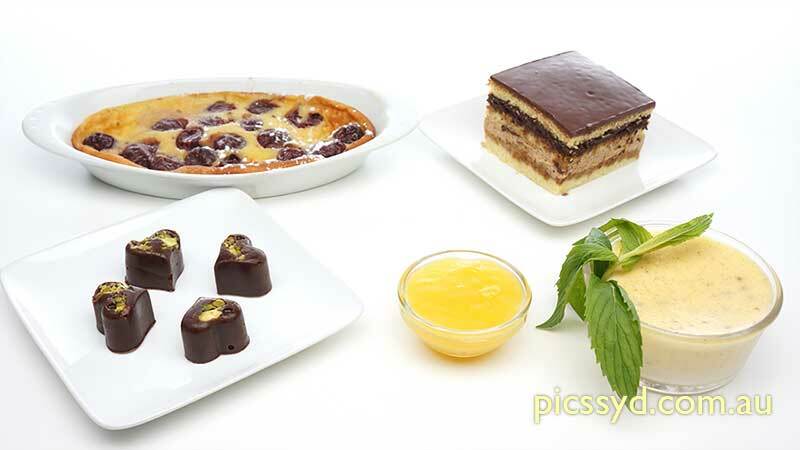 Similar to this class, with more desserts and pastries from different countries. Classes are run subject to acquiring minimum numbers. Maximum number of students per class is 6. For the first session, simply come to the class with empty stomach. 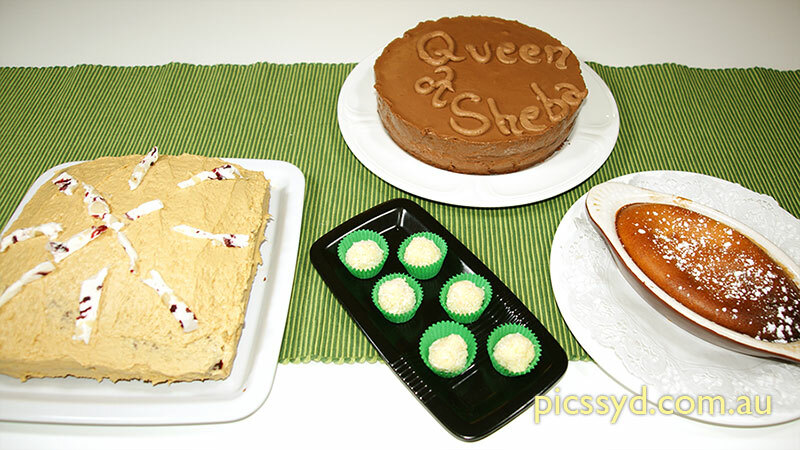 A four-dessert meal will be served at the conclusion of the cooking demonstration. From second week onwards, students are required to bring an apron, two tea towels, food containers and ingredients (detailed list will be provided weekly). Do you teach how to make puff pastry in this class? The making of puff pastry would take about 3 hours of work (2 hours would be the very minimum time required for highly trained chefs), which is longer than the time of the weekly class. If you wish to learn how to make puff pastry (just the pastry itself), you can join our Sweet and Savory Pastry Workshop.